Can you remember back when couples used to dance down at the Fox? Probably not, unless you were alive and kicking around the early 1900s. It all started in the summer of 1909 when “The Colonial Theatre” was built at the corner of Illinois and New York Street. 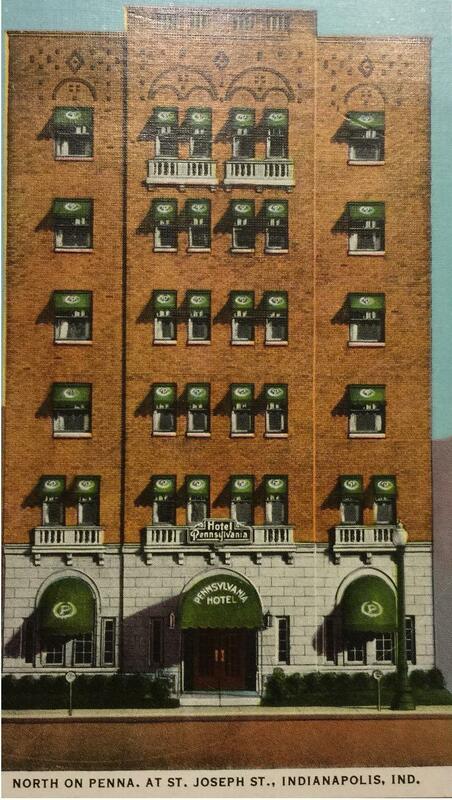 The theatre, which seated about 1400 people, shared a building with The Colonial Hotel. 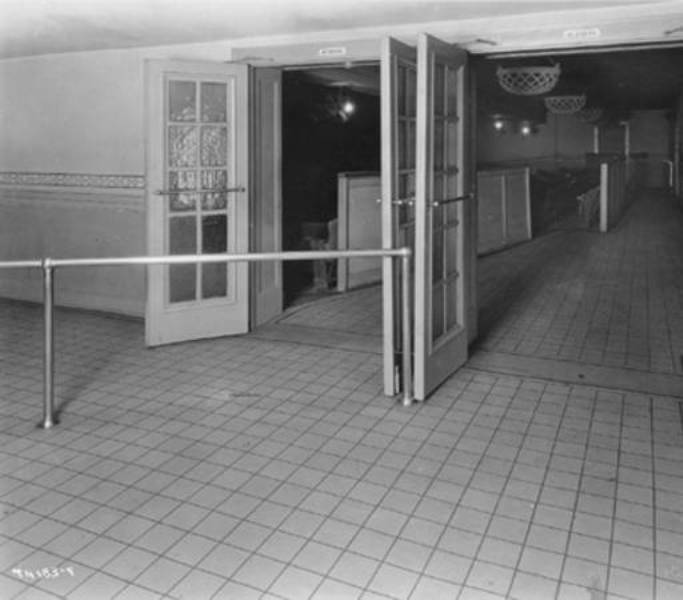 Eager theater patrons entered the lobby from the northwest portion of the building. 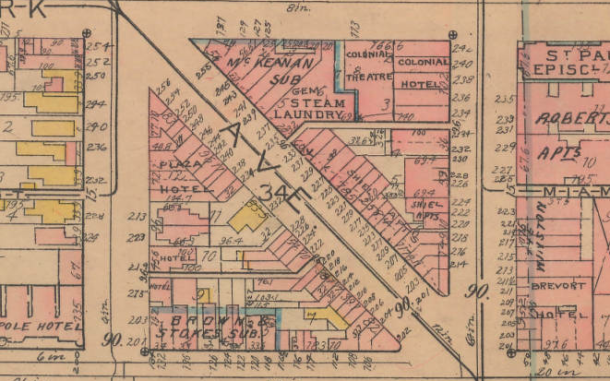 At the southwest corner of Illinois and New York Streets stood The Colonial Theatre and Hotel, back when Indiana Avenue still connected the two streets. By the mid 1930’s, movies had supplanted Vaudeville as the popular form of entertainment. 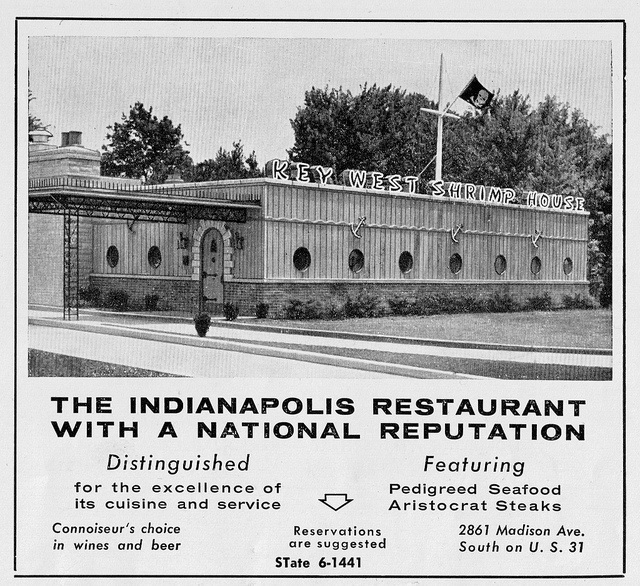 According to the Indianapolis City Directory, “The Colonial” changed its name to “The Empress” in 1937 and showed motion pictures. 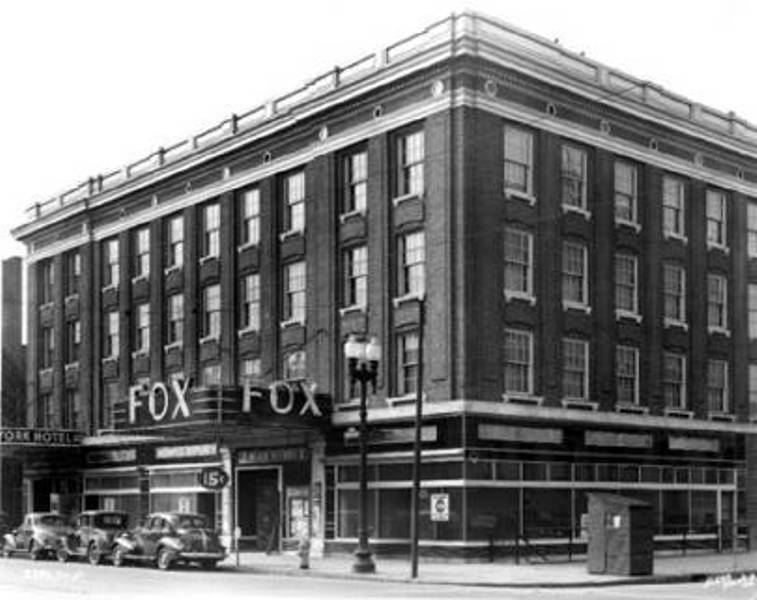 “The Empress” was short-lived, however, and the theater was again renamed in December, changed to “The Fox,” where burlesque was the primary form of entertainment. Burlesque in the American tradition evolved from overseas, where Victorian burlesque was a satirical evolution of classical theater. What was originally a pastiche of theatrical standards and practices slowly evolved in America to what amounted to heavily-choreographed strip teases to music performed by a live orchestra. When the performer was down to the skimpiest attire, (what one would probably consider to be overdressed at a public pool today) the lights would dim and curtain would drop. Between acts, a comedian would often make an appearance, telling risqué jokes. At the time, this was considered “adult entertainment,” though the only thing required for entry was the admission fee. 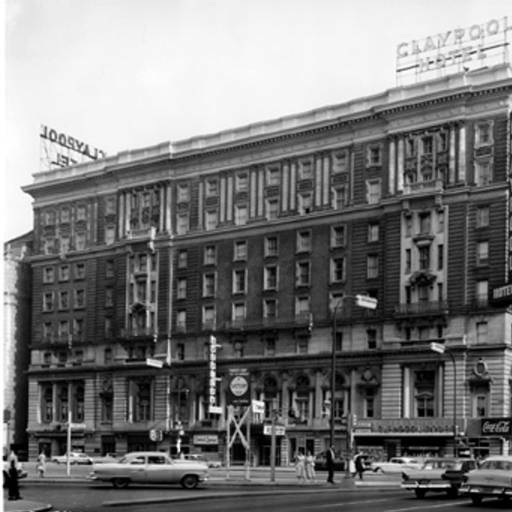 Many historic theaters in Indianapolis followed a similar fate as The Fox. By the early 1970’s, it became a movie theater focused exclusively on “adult” films, and was eventually shut down in 1975. Within the next few years, the entire block was razed. Today, theatrics on the site are relegated to animated exchanges within a tall, artless building. Indiana Avenue no longer exists between Illinois Street and Capitol Avenue, having been replaced by the great wall of AUL. Burlesque, however, is enjoying somewhat of a revival– nationwide and locally. Indianapolis has several troops, performing at a number of venues around the city, rekindled first by White Rabbit Cabaret in Fountain Square. I used to have a personal record from the early 1920s of the Colonial Theater Orchestra playing one of their own compositions, “Count the Days.” It was made for the Gennett label in Richmond. Kind of wish I still had it. Although I never saw the Fox Theater, I enjoyed the article and pictures, because my favorite high school teacher at Terre Haute Glenn talked about the fun they had there during Teacher’s Institute in the 1950s. The article on the Fox Theater brough back some fun memories. 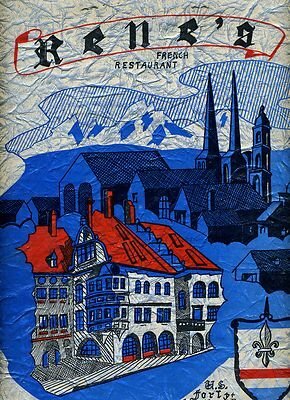 The year was 1948, early on a Saturday evening. The northside Norwaldo Street gang piled into a 1938 Plymouth headed for the Fox Theater. Gang members included Bull Baird, Fingers Rhude, Meaty Johnson, Bog Boy Booker and Frenchie Featherstone.